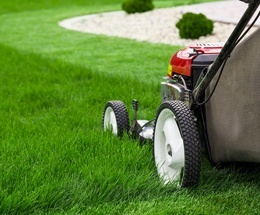 While operating a lawn mower is a common task this time of year, it can be dangerous. Flying debris, moving and hot parts, and errors in judgment can quickly lead to serious injury. As the weather warms up, yard projects get underway. One of those projects I dread is laying fresh mulch. While I find it rewarding after the project is done, it’s a lot of work. 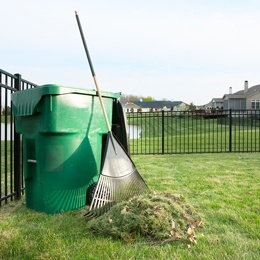 Mother Nature has been a bit slow in turning up the heat this spring; however, when she does, you’ll probably start thinking about yard work and outdoor projects you want to accomplish this year. Over the years, I’ve had the opportunity to work with Marv Wolf, West Bend’s grounds supervisor for 23 years. Although Marv is now enjoying retirement, I collected some past blogs we worked on together before his retirement. 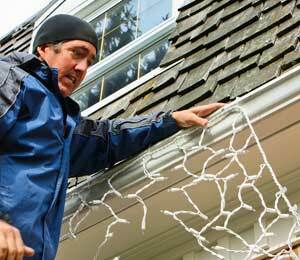 As Thanksgiving approaches, holiday decorations will begin lighting our neighborhoods. With the dark days of winter here, I enjoy the extra light. 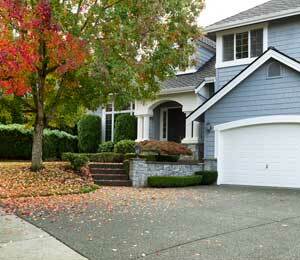 It may also be the last time of the year to clean out leaves from your gutters. I recently met a couple from California who were in Wisconsin visiting family. I shared with them how much we enjoyed visiting California and talked about the different cities we visited and some of the things we experienced. They told me how lucky my family and I are to live in the Midwest. They don’t experience significant season changes where they live so they really enjoyed our fall colors and the cooler temperatures. If you’re like me, you take pride in how your lawn looks during spring and summer. 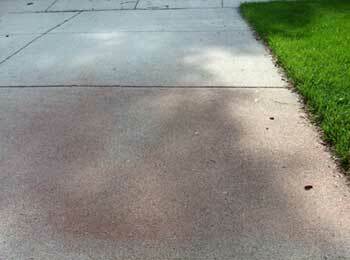 Proper lawn maintenance during the growing months includes cutting, trimming, watering, and fertilizing. Fall in the Midwest is a beautiful and enjoyable time of year. 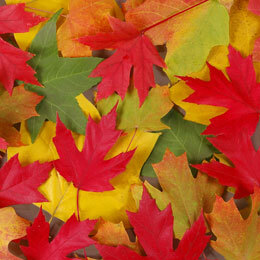 Leaves turn magnificent colors of yellow, red, and orange. Do you know why leaves change colors? The simple answer is that the days are getting shorter which results in less chlorophyll. Here is a link to a video that explains this process in more detail. At this time of year, many of us in the Midwest are soaking up the sun and enjoying the few nice days we have left. Football games, homecoming parades, visiting pumpkin farms and harvest festivals are a few ways we continue to enjoy the outdoors. 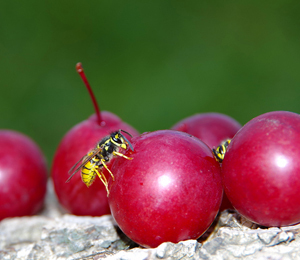 Unfortunately, at this time of year we also have to deal with those annoying stinging insects...wasps. They’re everywhere. 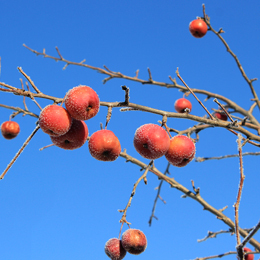 At this time of year, we spend a lot of time and money working in our yards in an attempt to bring them back to life after a long winter season. One common job is applying fertilizer. 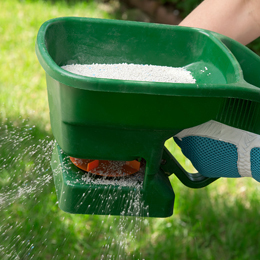 If used correctly, fertilizer can turn a brown winter lawn into a green and thriving lawn. With the warm temperatures we enjoyed here in Wisconsin last week, our snow cover melted significantly. Now that I can see parts of my yard again, I’ve begun thinking about what projects I need to do in order to get the yard ready for the growing season.